The 4-H Resources page is meant to provide a sort of “one-stop-shop” for all the resources, forms, and documents related to 4-H programs. The items are listed in alphabetical order based on category. Simply find the category you are looking for and click on the green drop down box. If you are looking for something that is not listed, the link has been disabled, or you find an outdated form, please contact the Extension Dunn County Office at 715-232-1636. PLEASE NOTE: An EEO/AA employer, University of Wisconsin-Extension provides equal opportunities in employment and programming, including Title IX and ADA requirements. Please make requests for reasonable accommodations to ensure equal access to educational programs as early as possible preceding the scheduled program, service or activity. You can do this by reaching out to the Extension Dunn County office at any time. Check out our Awards information page! programs, and MUCH MORE will be included! The COST for registrations received by May 17 is $90. camp, they will be housed in the Cedar Dorms. ALL YOUTH IN GRADES 7-8 MUST ATTEND OUTPOST!! of 10 campers to hold Cloverbud Camp. The COST for registrations received by May 17 is $50. Camp fees cover lodging, all meals, crafts, group accident insurance policy, a t-shirt, and special programs. Additional assistance is available for families with financial need. Requests will be kept confidential. Contact Jodi Thesing-Ritter at 715-828-7221. Non-4-H friends may participate, please add $10 to the fees listed above. These fees would be higher, but the Eau Claire 4-H Leaders Associations and the Eau Claire 4-H Older Youth Council are making a generous contribution for EVERY youth attending camp in order to keep camp costs affordable for families. SPACE IS LIMITED! Campers will be taken on a first come, first served basis. CABIN/OUTPOST CAMP IS LIMITED TO 85 CAMPERS! Complete the registration form mail or drop off with fee to the Extension Office in Eau Claire County. A letter will be sent in June with information on items needed for camp and other details. Health forms MUST be completed in 4-H Online. 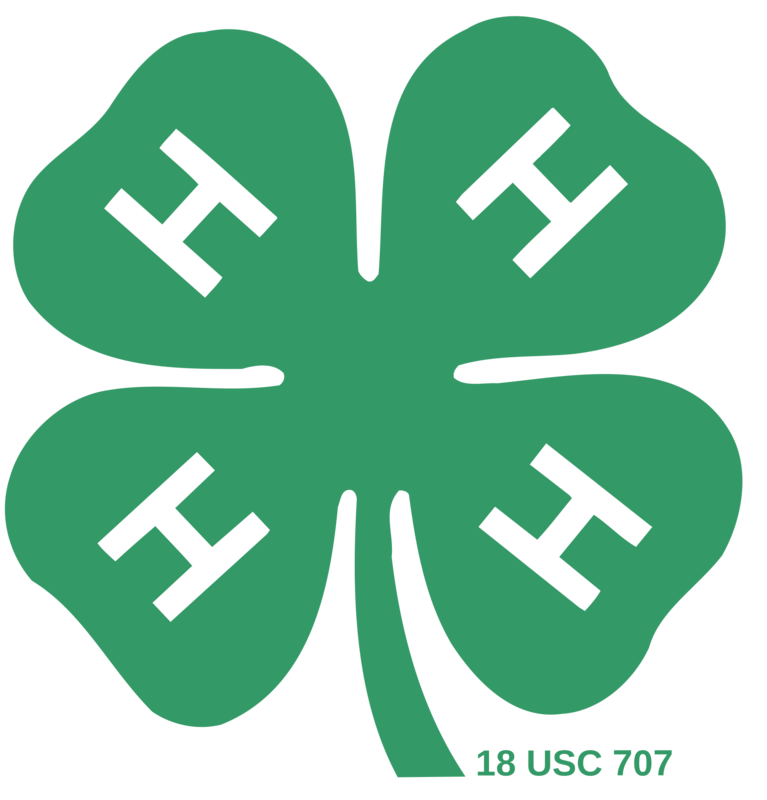 If you are a non-4-H member, please contact the Extension Office in Eau Claire County. The 4-H Camp Staff wants YOU to come and have a great time! Check out our Dunn County Fair information page! Please visit the Adult Leader page for all the information you need! Please visit the Meat Animal Project Page for all the information you need! Posted on the Center’s YouTube page, these videos are not intended to be of high production value, but were developed in-house using a basic video camera. They feature Dan Hill (recently retired Local Government Specialist) and Larry Larmer (Local Government Center Outreach Specialist), experienced experts in teaching and practicing parliamentary procedure in Wisconsin as well as other Center Specialists and support staff serving as actors. Each video highlights the issue, offers background on why the issue may present itself and demonstrates the proper ways to address that issue within the context of a formal meeting. These videos were developed by the Local Government Center’s three partner organizations including the Wisconsin Counties Association, the League of Wisconsin Municipalities and the Wisconsin Towns Association to have something brief that could be shared with boards, councils or organizational leadership during a typical meeting of the body. Videos range in duration from 4-6 minutes. Senior division winners will represent the State of Wisconsin at the 4-H National Poultry & Egg Conference held in Louisville, KY! 2017-2018 Project Enrollment Guide–> Also check out the Wisconsin 4-H Project Page for more information. The Traditional Record Book is an option all members grades 3 and above. This Alternative Record Book format maybe used by members 3rd – 6th grade if this formation works better for the member. The Cloverbud Record Book is meant for Cloverbud Members only. They can be a creative as they wish with this booklet. Check out the 4-H Softball information page! Join us this year for the Tri-County Drama, Arts & Crafts and Photography Festival! We are hosting this year at the Menomonie Middle School on Saturday, March 9, 2018. Below are the entry rules and forms to sign up. The deadline to enter is Friday, February 22, 2018. If you have an questions please call the Extension office at 715-232-1636. For a general overview of trips, camps, and opportunities offered through Dunn County, State, and National 4-H levels please visit the Trips and Camps page. Specific information on the trips is included below. Check out the full Older Youth Trips and Opportunities Pamphlet – 2018! See the 4-H Fundraising Ideas Packet to raise some money. What is Youth Activities Council? Youth Activities Council is a group of Dunn County 4-H members who get together and do community service and social activities. The group is formerly known as the Dunn County 4-H Teen Leaders. Anyone in 6th grade or above! It’s really easy to join— just come to a meeting or an event and you’re a part of the Youth Activities Council! Youth Activities Council has regular meetings once a month at Community Services Building in Menomonie. Call our office to find meeting details. Do I have to come to every monthly meeting and event? No! You can participate in as much or as little as you would like! The Youth Activities Council is just a fun way to get involved in the community and get to know other 4-Hers outside of your club.